Nathan Krishnaswami, a Massachusetts native, just finished his second year of undergraduate studies in vocal performance at the Jacobs School of Music under the tutelage of Jane Dutton. He has performed as King Ouf in Chabrier's L’Etoile as well as Snowboy in West Side Story, both with IU Opera. He also appeared as a chorus member, featured soloist, and River City Teen in IU Opera theater’s production of The Music Man and as a chorus member in Catán’s Florencia en el Amazonas and a chorus member in Penderecki’s St. Luke’s Passion, also at the Jacobs School of Music. Recently Krishnaswami sang as the tenor soloist in Haydn's Lord Nelson Mass conducted by Dr. Betsy Burleigh. 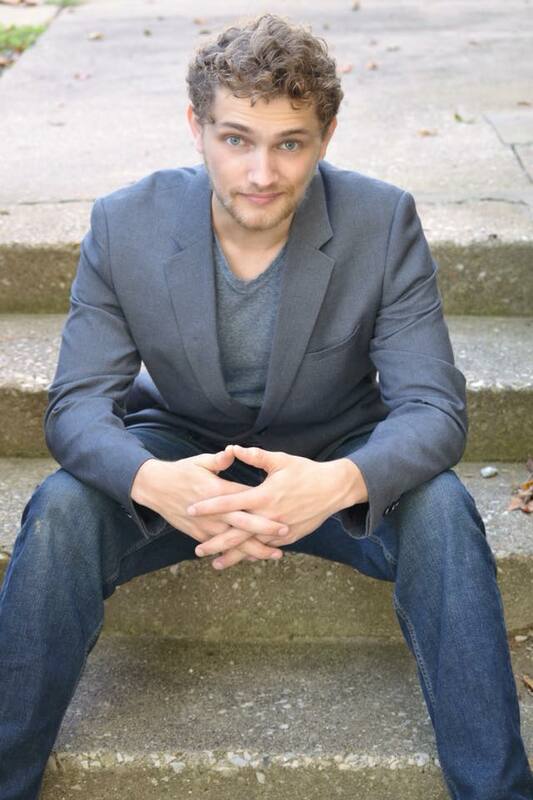 This summer he will be performing in the IU Summer Chorus under the baton of Dr. Dominic DiOrio once again. Musical theatre roles in his home state include Jesus in Godspell, Matt in The Fantasticks, the Scarecrow in The Wizard of Oz, and Lucas in The Addams Family. This is Krishnaswami’s debut with the Winter Harbour Opera Festival.